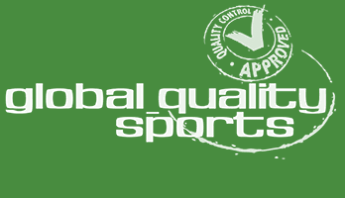 For us at Global Quality Sports, compliance is not an abstract concept. This means that we observe our own self-defined code of honour with clear guidelines and instructions. We bear a special responsibility to athletes, associations and sports enthusiasts the world over, and we are aware of our role. Each of our employees is responsible for observing these principles and the compliance guidelines. Under GQS Compliance, all employees are committed to a common code of ethics. Objectivity, independence and reliability are the top priorities of our work. 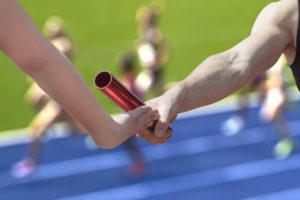 When performing his or her duties, every employee ensures that his or her actions conform to the applicable principles, codes and guidelines of the fight against doping. Everything we do, we do for clean sports.